Update: Thanks for all the love everyone! Due to all the interest we’ll be revisiting this topic soon! 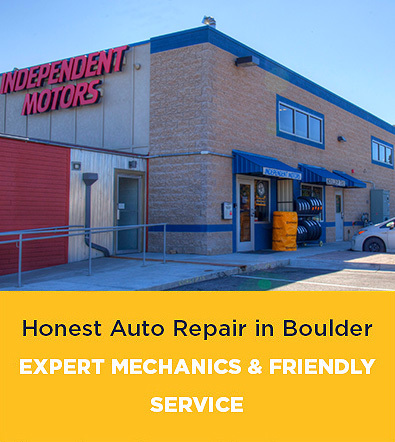 If any of you are riding nearby, please make sure to stop by our auto repair shop located in Boulder, Colorado to say hi! When you think of motorcycle gangs, one image typically comes to mind: Burly dudes with beards and a whole lot of leather riding their hogs. Let’s challenge that image. All over the United States, women-only biker groups gather at community events, give to charities, ride around their respective cities and generally show the world that motorcycles aren’t just boys’ toys. Women in the Wind was founded in 1979 when founder Becky Brown placed an ad in her local newspaper in northern Ohio seeking other women to ride with. Her first women-only ride featured a group of 11. Today, her organization counts more than 1300 members in the US, the UK, Canada and Australia, all of whom are united under WITW’s purpose to unite women motorcyclists, promote a positive image, and educate members on bike safety and maintenance. “We’re all a little different, a little crazy and a lot of fun!” the Venice Vixens promise. You can find these California girls at events around the area and on any track in the city. The women in this club are even sometimes known to hop aboard a dirt bike. An international group created in 1983 by Jennifer Chaffin, the Leather & Lace MC Nation isn’t just about riding. Members also help children across the country through charitable work. 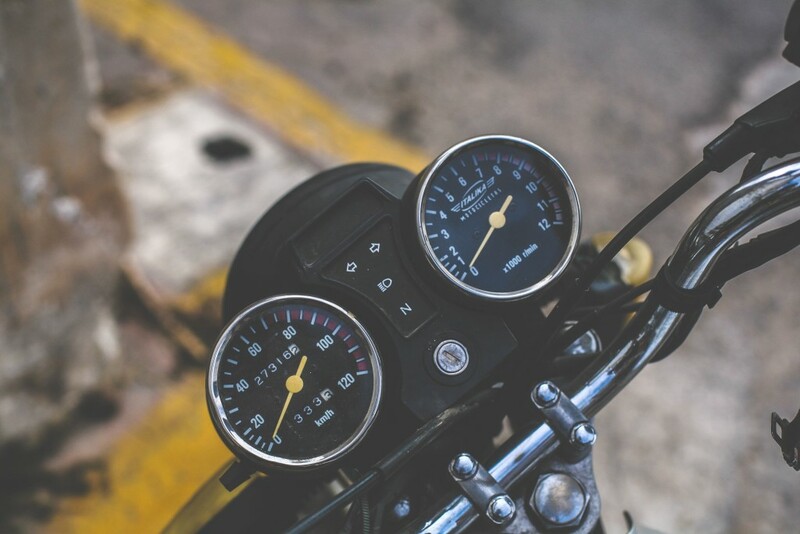 The group has two primary goals: To get more people interested in motorcycle groups, and to do what they can to increase the wellbeing of children in various communities. There’s probably a chapter near you. Established in 2013, Sisters Eternal WMC in Houston has two chapters in the city. Members of both groups often blend together and hang out at the various events the group attends throughout the year. Participating in the National Coalition of Motorcyclists events and joining the Texas Confederation of Clubs and Independents, these girls are serious about motorcycles getting a good rap. The members prefer cruiser style motorcycles and are open to new members joining, but that has to be your bike of choice. Making their home in the San Fernando and the Santa Clarita Valleys, Bella Gypsies came roaring into existence in 2010 after founders Minnie (the club’s president) and Lynne (its vice president) put their heads together and created the group. Seeking to unite a “sisterhood of motorcycle riders and bikers,” these women hang out when possible, go for rides and enjoy each other’s company. They also give back through charity. They emphasize an understanding that, in most women’s lives, family becomes a primary responsibility. You don’t necessarily have to be a rider yourself to get involved with Women on Wheels; all enthusiasts, no matter their riding skill level, are welcome. This community nonprofit group has members of all ages, from their late teens to their 80s. Women on Wheels is so beloved that it was bestowed the Hazel Kolb Brighter Image Award by the American Motorcyclist Association in 1993. Spanning 45 cities in eight countries with more than 600 members, the Litas a global collective of women riders. “We all have different backgrounds, interests, jobs, lives, but find common ground when we cruise the canyons, scraping pavement and letting go of all inhibitions,” they write. Ribbon Riders supports breast cancer survivors of both genders. This nonprofit club, established in 2008, features members all touched by breast cancer, whether they had it themselves or just knew someone who did. Since the club’s founding, its members have raised $250,000 that has directly benefited over 260 patients battling breast cancer in Central Florida. 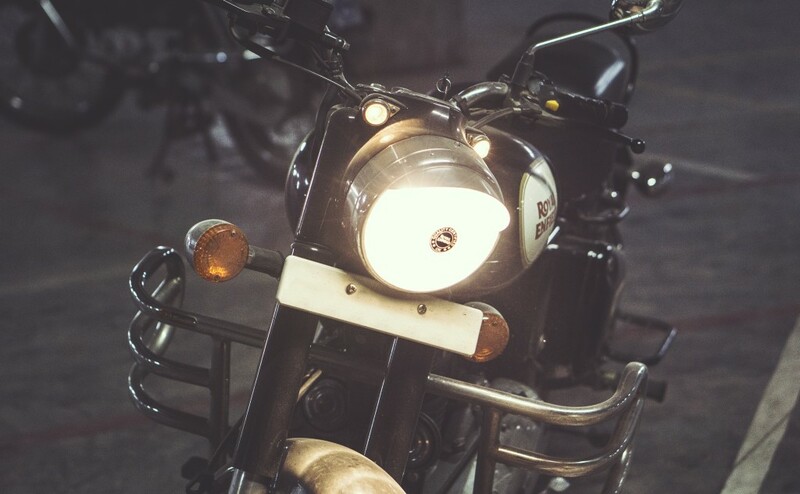 A brand new group founded in 2015, Rainier Ravens‘ creators had long been involved in various motorcycle communities around the world. Sponsored by motorcycle accessory companies Touratech and Triumph of Seattle, plus the Rainier Beer brewery, the group has become a presence in the Seattle area. They have meetings each month to plan events and other appearances. A Denver club that directly inspired the Rainier Ravens above, the Scarlet Headers strive for their members to “feel comfortable, accepted and encouraged to approach the motorcycling community. A place to learn, give back and grow. Each woman unique with a different style, machine and background all share one passion — the power of two wheels.” The women have recently rebuilt their own vintage motorcycle and plan to donate it to a charitable organization. Seeking to “make California a little smaller,” Lady Bikers of California welcome members from all over the state. 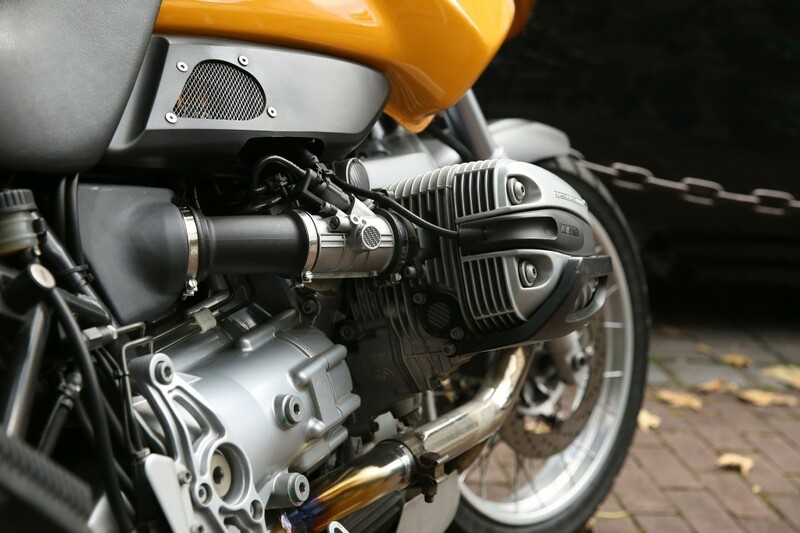 They’re very receptive to new riders joining and aren’t picky about what type of bike you ride. Each year, the group hosts its own International Female Ride Day; the next one takes place May 6–8, 2016, in Fresno. While many of these motorcycle club members call themselves babes, only the Boston Area Bike Enthusiast Sisters actually can put it in their group’s name. Founded in 2001, the group is more of a sisterhood than a club. Members are of varying ages and “promote safety in numbers.” There are 85 members at the time of writing, and more are always encouraged to join. The group is very involved in Boston charities and believe in giving a bell to all members to battle against evil road spirits. Established in 1986, the Sirens Women’s MC of NYC rightfully calls itself the longest-running motorcycle club for women in New York City. There are more than 40 members, which also makes this group among the biggest in the state. The women are very into LGBT awareness and pride and even appeared in the New York City Pride Parade the same year the club was founded. It’s become a yearly tradition ever since. St. Petersburg’s Two Wheel Foxies may have a lot of awesome women riders, but they’re into more than just motorcycles. They also link up with businesses and charities in Florida to make a difference. The group hosts events at least monthly, sometimes more than that, where they plan rides on some pretty interesting routes. Diamond Girlz MC is another Boston-area. Founded in 2007 by Courtney Bouchard, aka Mz. Pink, the group is built on being pillars of community, sisterhood and respect. Members partake in community service and give their time and donations to various Boston charities. All members must have their own motorcycles, have a Massachusetts driver’s license and be at least 18. Milwaukee’s Distinguished Divas Motorcycle Club was created in 2009 and is a very valuable group in its home city. The women in this club spend a lot of time riding and almost just as much time volunteering and helping out such organizations as the Leukemia & Lymphoma Society, the Self-Esteem Workshop for Foster Care Youth Girls, Milwaukee Women’s Center Helpline, the Next Door Foundation Annual Walk and the House of Love annual unity rides. One of the only women’s motorcycle clubs in Idaho, Throttle Sisters MC is a small and tight-knit group. “The purpose of Throttle Sisters Motorcycle Club is to participate in club planned/sponsored or chosen events that support our local riding community and to promote a sense of community and empowerment among women riders,” the members explain on their website. A New York City staple, the Miss-Fires happily accept new members, as long as you’re at least 18, have a valid license and own a motorcycle. Of course, even if you don’t fit the criteria, you’re invited to any of the group’s social events and other meetings. If you also enjoy racers, classic cars, mopeds and dirt bikes, you’re in good company, because the women here are into vehicles with any number of wheels. Hailing from Detroit, the Dahlias were founded by Valerie Jones and Hayley Suder. They couldn’t find any all-women motorcycle groups in their area, so they decided to start their own. They’re still recruiting new members, so now could be your chance to get involved in something spectacular. Valley Vixens MC represent the San Jose area. Since 2009, the club has amassed members who “have a trust, loyalty, understanding, love and respect for yourself and all of your sisters.” This group doubles as a nonprofit that helps people in poverty and those who are sick. The Midlands chapter of Wind Sisters RC operates out of Elgin, South Carolina, and has a handful of members. Prospects are welcome to attend any of the events that the club hosts, such as its annual chapter party on May 2nd at restaurant Gadget of Lugoff. This is the fourth event for the Wind Sisters, and it includes prizes, games, vendors, drinks and food. Representing Tarrant County, Dallas and other parts of North Texas, the Chrome Angels are scattered across the entire state. These women will teach you to get better at riding if you need a few pointers and even offer safety classes. The group has a handful of Texas sponsors, like Succeed On Purpose for women-owned businesses, Cycle Center of Denton, Grapevine Kawasaki Polaris, Moto Liberty, Cyclone Motorcycle Rescue & Transport, Thunder Roads Texas Magazine and Willhoite’s Restaurant. Since its founding in 1940, Motor Maids has grown to 1,300 members in Canada and the US. Linda Dugeau created the group, which was originally founded in Providence, Rhode Island. Today, there are chapters in nearly all 50 states. 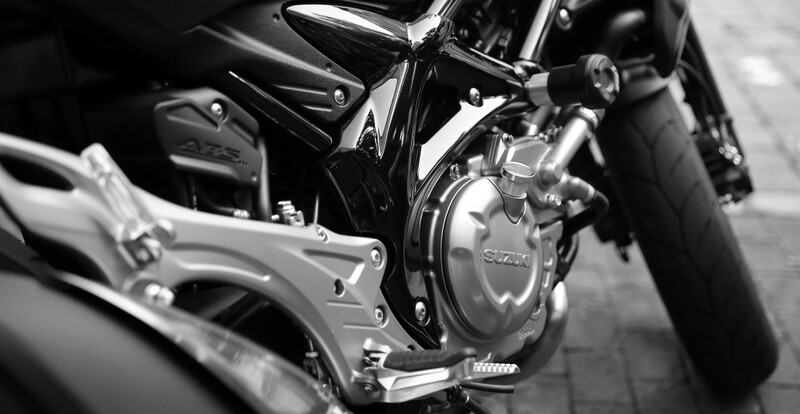 Riding a motorcycle, regardless of gender, is all about safety, and Stilettos on Steel wants to educate as many riders as possible about how to avoid accidents. Much like Motor Maids above, this group has various chapters across the country. Members get a membership card, a patch and can join a locked Facebook group, so you always know which events are going on near you. Everyone does what they can to support the troops, but Bomber Girls, LRC out of Savannah, Georgia, go above and beyond, often mailing care packages to soldiers serving the country. They have a few chapters in Georgia and a handful of other states. All fundraisers and events the women participate in directly benefit troops. You might have your own Harley-Davidson dealership near you, but does yours have its own women’s motorcycle club like the Faribault Harley-Davidson Lady Riders of FHD? This group has garage parties throughout the year, typically in March and April, and even hosts its own H-D Riding Academy courses for new riders who want to understand their bikes better and feel more comfortable riding. The Distinctive Lady Ryders in Little Rock are a fun bunch. This charitable group always hosts an annual Bike Blessing event each May; this will be the third year. On May 7, 2016, coinciding with Motorcycle Safety Month, the women will be on hand for a meet and greet. Later in the day, accompanied by police escorts, they’ll lead a 60-minute ride.